Changing Face of Harlem trailer from Shawn Batey on Vimeo. Always a neighborhood in flux, Harlem’s pace of transformation has accelerated dramatically over the past decade. Once a unifying rallying cry, especially when the crack epidemic was rife, “change” has increasingly become synonymous with gentrification and stories of fear and displacement. 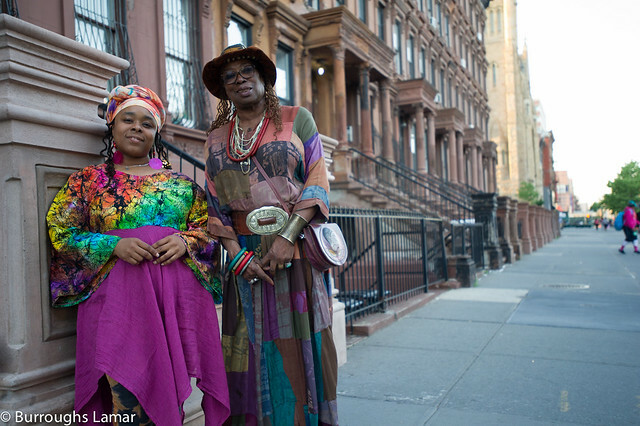 Independent filmmaker, Shawn Batey’s documentary Changing Face of Harlem, explores the nuances, hopes, dreams, and fears of three longtime residents who are both shaped by, and shaping these neighborhood changes. Following these 3 residents closely over the span of ten years, viewers see both the diversity in their experiences and outlooks and the evolution of their perspectives over time. While this film is very specifically about Harlem, there are pertinent insights for any community undergoing significant change and battling with how to maintain its identity. These insights abound also for those seeking to understand this tension. Urban planners deal often with changing neighborhoods. No matter where we are located in this work—whether proposing the adjustments in zoning that usher in massive change or organizing alongside communities to resist displacement— we often approach this work with certain tools: power mapping, GIS, consensus-building, economic development frameworks, asset mapping, and the list goes on. 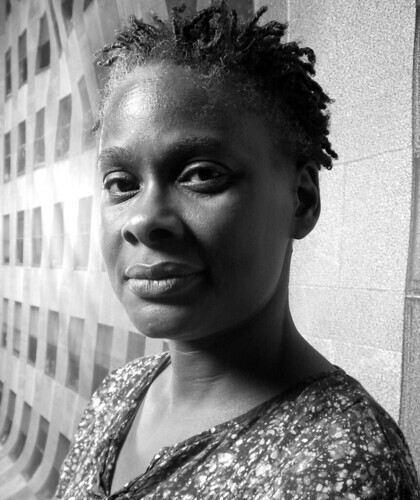 As a filmmaker Batey approaches this work through stories. She seeks to listen, document and then tell these stories through film. In the Q&A below she shares some lessons from this way of working that are relevant also to planners about building trust, moving people to action, meaningful engagement, listening, and reflection. Q: You started working on Changing Face of Harlem in 2000, why did you decide to tell the story then? Shawn: In the mid-90s I was living in the Wicker Park/Bucktown neighborhood of Chicago. Long a working class Puerto Rican and Polish immigrant neighborhood, Wicker Park/Bucktown was changing and becoming increasingly attractive to new populations. I wanted to produce a film or other media piece exploring this change, looking specifically at what was happening to the working class residents. In Harlem, new retailers were opening on 125th street and talk about the neighborhood changing was really hot and heavy in the news. As I listened and read, I felt like I wasn’t hearing residents’ perspectives. I was reading stuff from outsiders looking in but not hearing insiders and residents telling us what they were feeling about the neighborhood changing. My film began as a journey to hear the truth from residents because I felt like that perspective was missing. 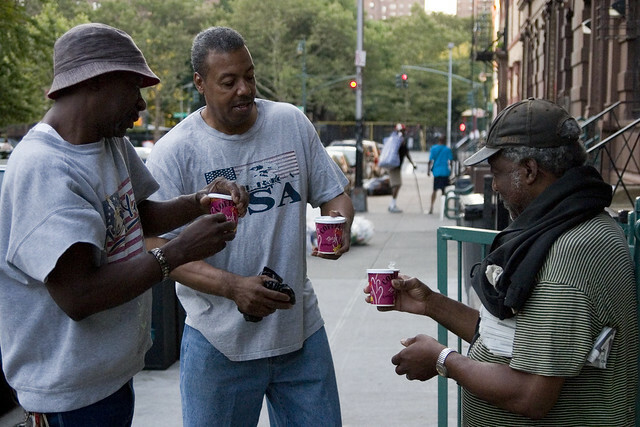 Q: Why was it important to you to have Harlem residents tell the story of neighborhood change? Shawn: I felt like fifteen years ago I kept reading these analyses of the neighborhood. I wasn’t hearing anyone telling their personal stories and expressing why people love Harlem like it is their baby. I wanted to present the voices of the unheard – clergy members, building supervisors, hard working people on the street. I felt this was a people film and I wanted the people to talk. I didn’t want to have this critical “analysis.” I wanted to hear people’s hopes, joys, angers and fears. Q: What impact do you hope Changing Face of Harlem will have? I told him that he was always going to have an uphill battle, because he would always stick out. But, that he could get involved in the neighborhood. He could go to community board meetings, volunteer, patronize local cultural arts institutions, spend time, shop, and socialize in the neighborhood. By just knowing what is happening on his block people would begin to notice that he is invested in where he lives. As people watch the film, I want them to think about whether they really care about where they live and what they can give to their neighborhood. Even if they end up deciding not to get involved, I want people to stop and at least think about these questions. Q: What impact has the making of Changing Face of Harlem had on you? Shawn: As I was digging into the stories of the residents in the documentary I had to first learn the history of Harlem. People walk around and see boarded up buildings and they don’t really know what happened. They think no one cared about the neighborhood. They don’t realize what the struggle was to get some of these properties and that some of the landlords just left them. I learned so much about how different Harlem is from the rest of New York. How much of the housing stock was vacant and only needed some renovating because it was in pristine shape. I learned about what the history of the neighborhood was and how it got this way. The more I got into the process of making the film the more I knew about all the resources in Harlem and I felt like I had to spread them. Q: What are your reflections on being an independent filmmaker and building trust? I think my biggest asset in making this film was being able to say I live in Harlem. I would always say, “I live here but I’m not from here.” Also, people being able to see that I’m a woman of color, that I’ve been around and that I’m doing a film about ‘us,’ was really important. When I emailed or called someone I tried to meet them in person. Everyone doesn’t want to talk about deeply personal opinions and experiences up front. They want to know what your angle is, are you real, are you presenting the real story or are you sugarcoating it? Also, I may have interviewed someone 5 years or 10 years before the film was completed. They saw that even years after their interview I was still committed to making the film. Being around in the neighborhood and people still seeing me really helped. Follow Shawn Batey on twitter or visit the Changing Face of Harlem to find out about screening near you. You can also purchase a copy of the film here.